England, AD 617. At the edge of the known world, kingdoms devour kingdoms, and being a warrior is neither optional nor extraordinary; it is what is necessary to survive. Out of the chaotic clash of warlords, kingdoms, and religions, a creature will emerge that legend will never forget. England, AD 1743. Surrounded by the bright lights and fashion of London in a vastly growing empire, Isabella Wentworth gambles the lives of those closest to her, in the hopes of securing her fated destiny. Somewhere between the centuries, they will meet, imprisoned together in Nastrandir, a Norse hell-hall. 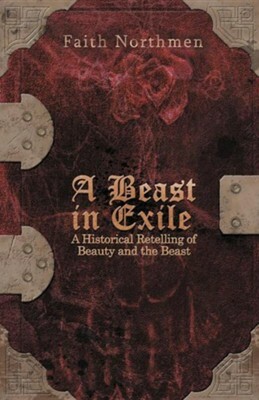 I'm the author/artist and I want to review A Beast in Exile: A Historical Retelling of Beauty and the Beast.